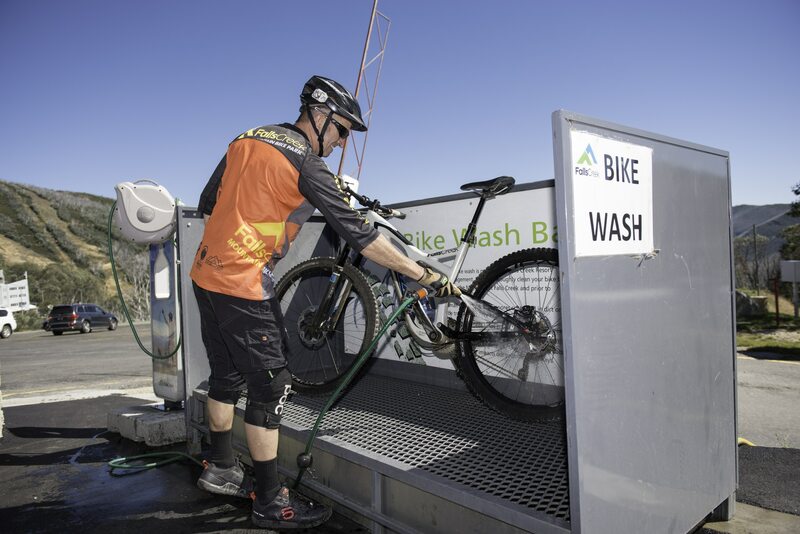 Service your ride, hydrate & clean after a good day on the trails at the Bike Hub. 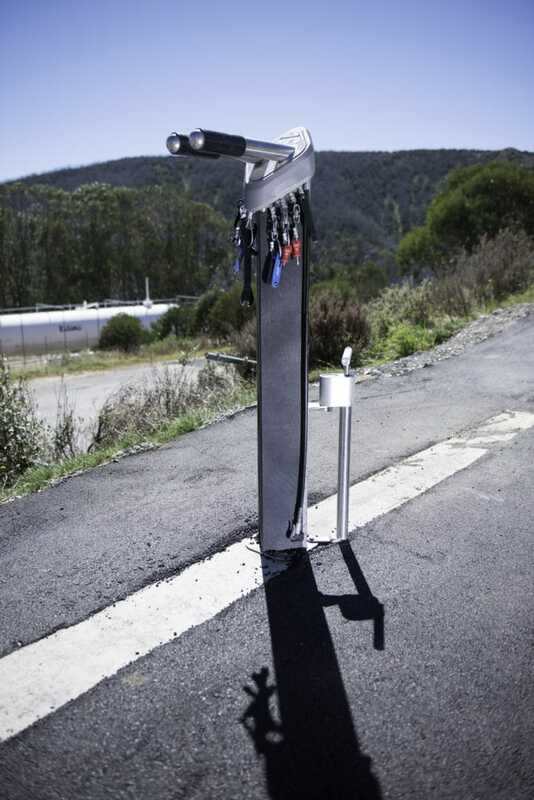 Located alongside the Village Bike Cafe in the Slalom North Car Park, Falls Creek MTB Park’s Bike Hub provides a number of functional facilities for riders, completely free to use. For a personalised service, head next door to the Village Bike Cafe to schedule a service from their professional crew. Spares are available for sale via vending machine outside the ATS Terminal (200m downhill) or at the Village Bike Cafe during trading hours.